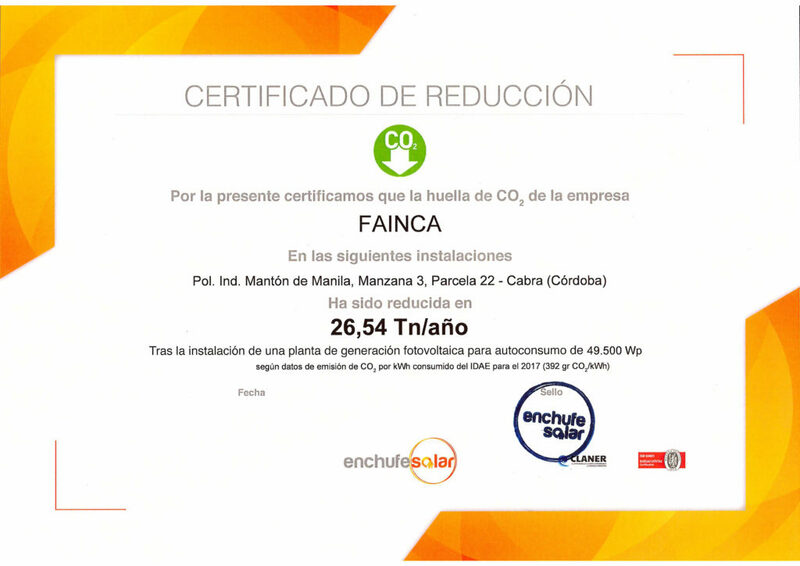 The General-Directorate of FAINCA HR, a company dedicated to designing, manufacturing, and commercialization of heating equipment for hospitality industry is committed to know and comply consistently with the expectations of its customers in terms of product requirements, quality, service, innovation and any other aspect resulting key welcomed as a means to fulfill the purpose of the organization. Likewise, the Department of is aware that the activities in the workplace, should be developed within a framework of environmental protection. To achieve these purposes, has implemented a management system based on processes in accordance with the requirements of ISO 9001: 2008 and ISO 14001: 2004, as described in the Management Manual, procedures and instructions. • Meet customer requirements, comply with applicable laws and regulations, including environmental, and other requirements FAINCA HR, SL subscribes related to its environmental aspects. • Prevent pollution, ie, minimize and avoid as far as possible, the environmental impacts of our activity. • Involve, educate and empower people to integrate the organization to respect, share and implement the management system, whether employees, suppliers or subcontractors. 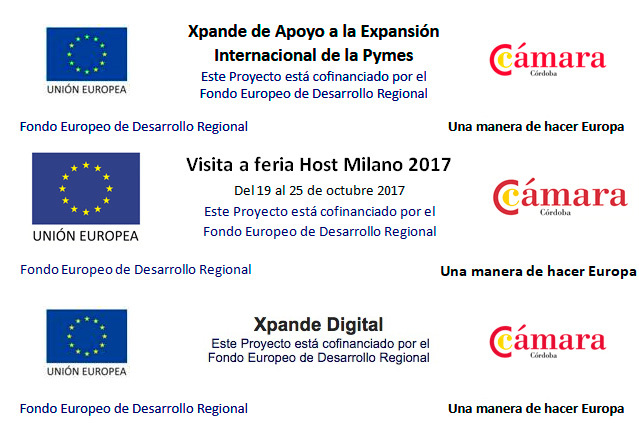 • Continually improve the effectiveness of the management system for which the necessary human and technical resources are provided. 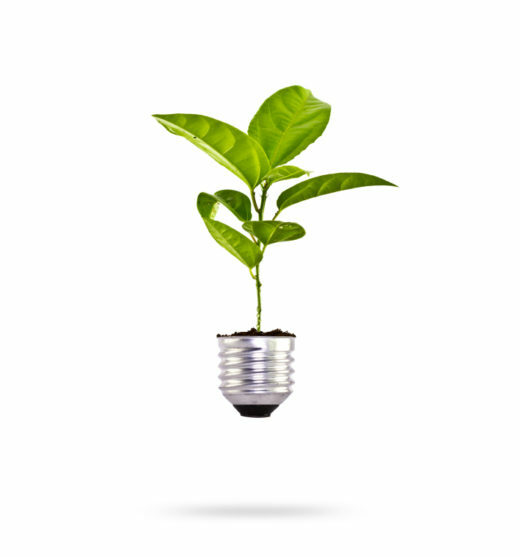 This Quality and Environmental Policy represents the framework for setting and reviewing goals and objectives and environmental quality as described in the Management System.